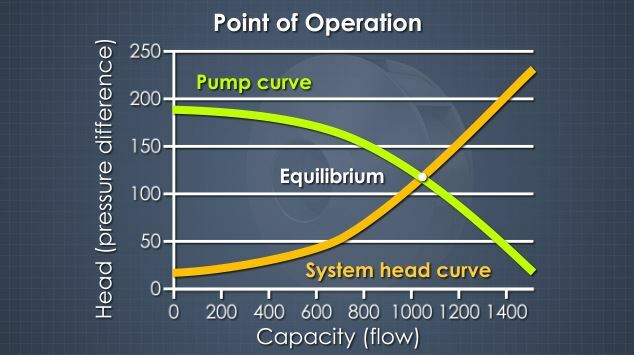 This is the Best Efficiency Point (BEP) for a pump is where the pump curve and system head curve lines meet. 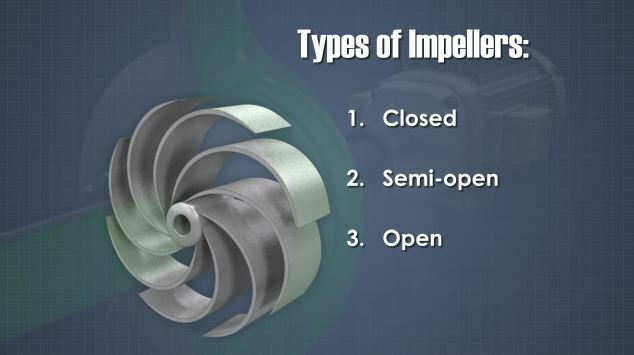 Three different types of impellers are available for centrifugal pumps: closed, semi-open, and open. 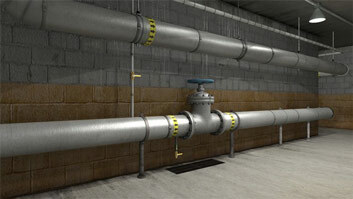 Pumps are used to add energy to fluids (gases, liquids, or slurries) to produce flow or increase pressure. 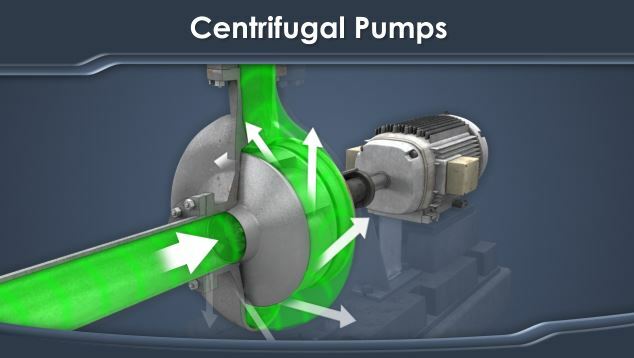 This course discusses the construction and operation of the two most basic types of pumps: positive displacement and centrifugal. In addition to how pumps function, it is also covers some of the common terms which are used to describe pump performance. What are pumps used for? 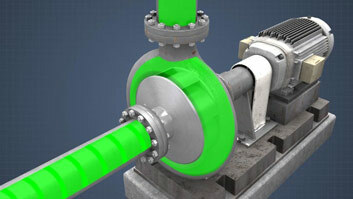 Pumps are used to add energy to fluids (gases, liquids, or slurries) to produce flow or increase pressure. What functions do pumps perform? Pumps transfer or move fluids from one area to another, recirculate fluids, such in a heating or cooling system, and provide pressure, such as in hydraulic systems. What are the two most commonly used pump types, and how do they work? Positive displacement and centrifugal or dynamic are the two main types of pumps used. 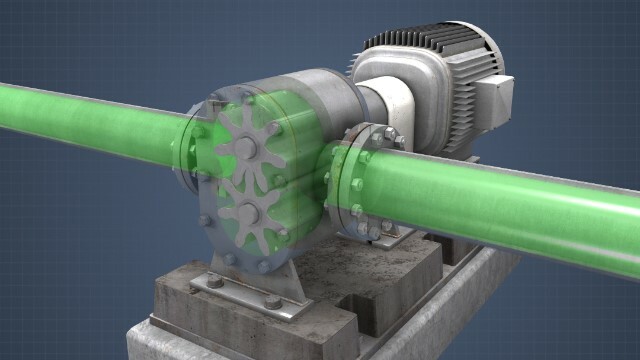 Positive displacement pumps work by capturing a given volume of fluid at the suction, and then mechanically forcing it out the discharge, and a centrifugal pump converts external mechanical energy into kinetic energy within a liquid. 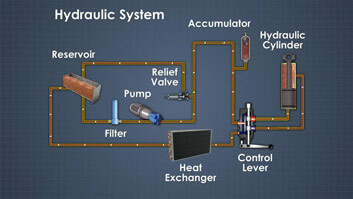 the flow of liquid that a pump can generate. 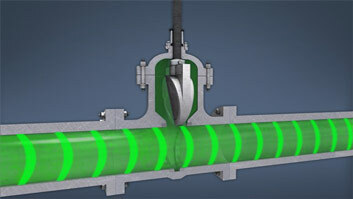 Pump capacity is typically expressed as gallons per minute, or GPM. One of the most common types of positive displacement pumps is the gear pump. A gear pump uses the pockets created by a pair of turning gears to transfer and pump fluid. At the inlet side of the pump, fluid flows into the area where turning gears separate from each other. As the gears rotate and meet the casing of the pump, fluid is trapped in the space between the teeth and the case. Fluid travels around the interior of the casing. 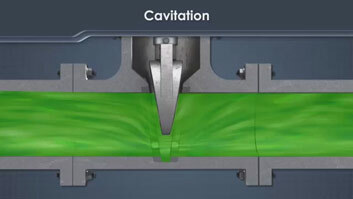 Because the meshing of the gears creates a seal and prevents fluid from returning to the inlet, it is forced under pressure through the outlet port.